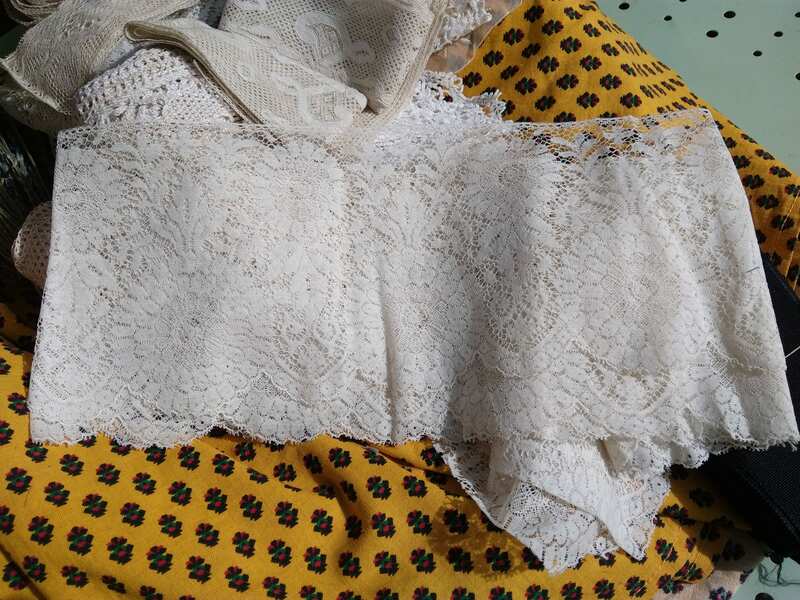 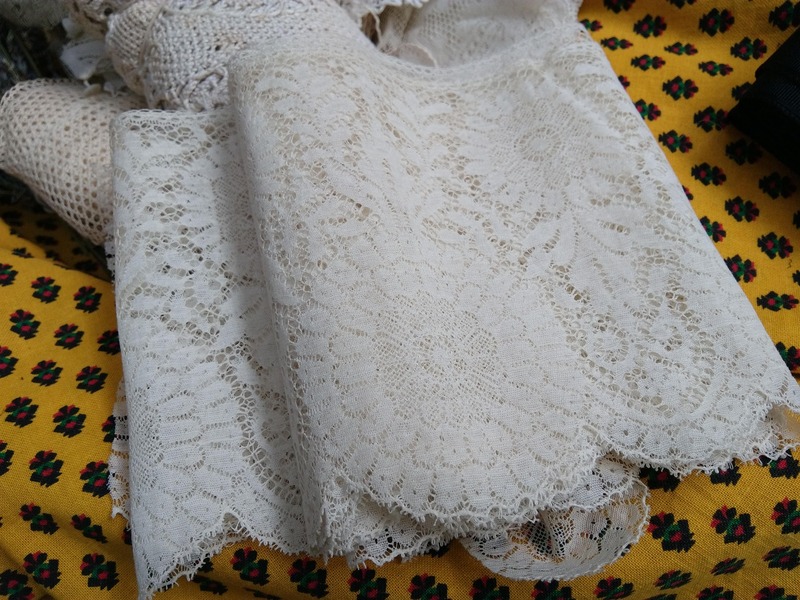 Large Gorgeous Unused Antique French Floral Lace. 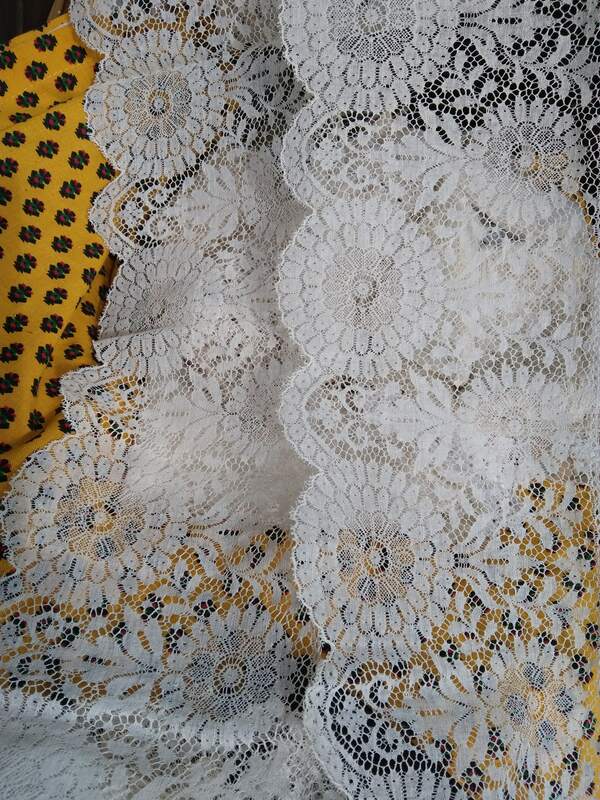 Width: 5 inches Length: 82 inches. 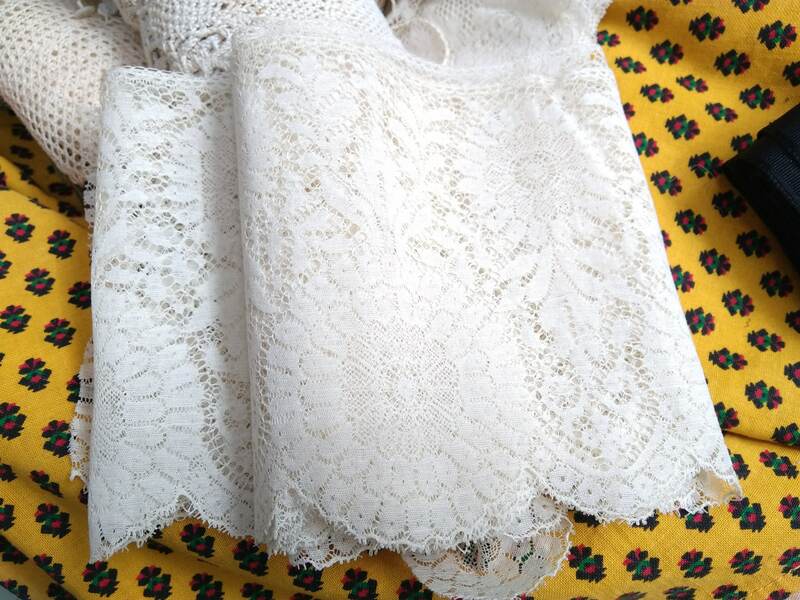 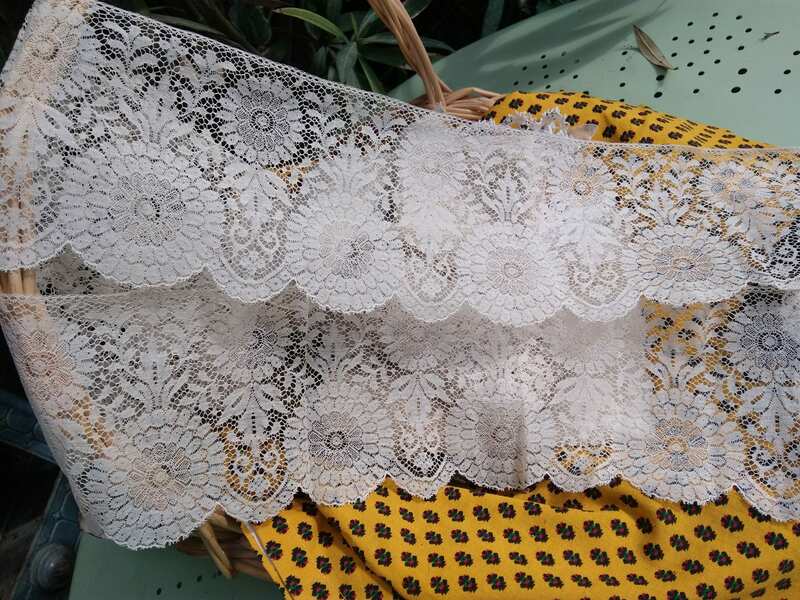 Beautiful lace for fashion and also wedding sewing projects.